The WSU Neuroscience Program was created in 2010 and is dedicated to fostering understanding of the brain. The Neuroscience Program at Weber State University offers students the opportunity to study the nervous system more in-depth than ever before. 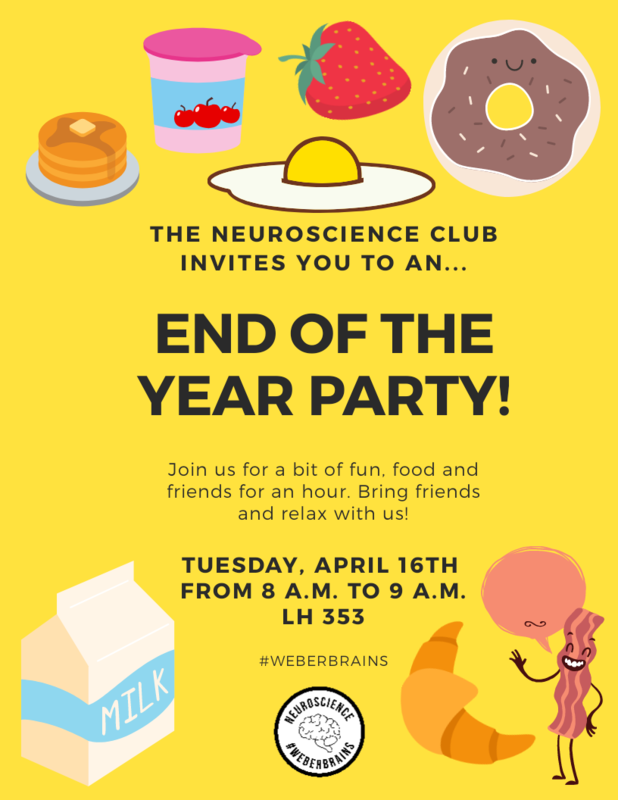 If you have any questions about the program do not hesitate to contact a member of the faculty or the neuroscience club officers!